The Baby-Sitters Club 1995 - 92 min. 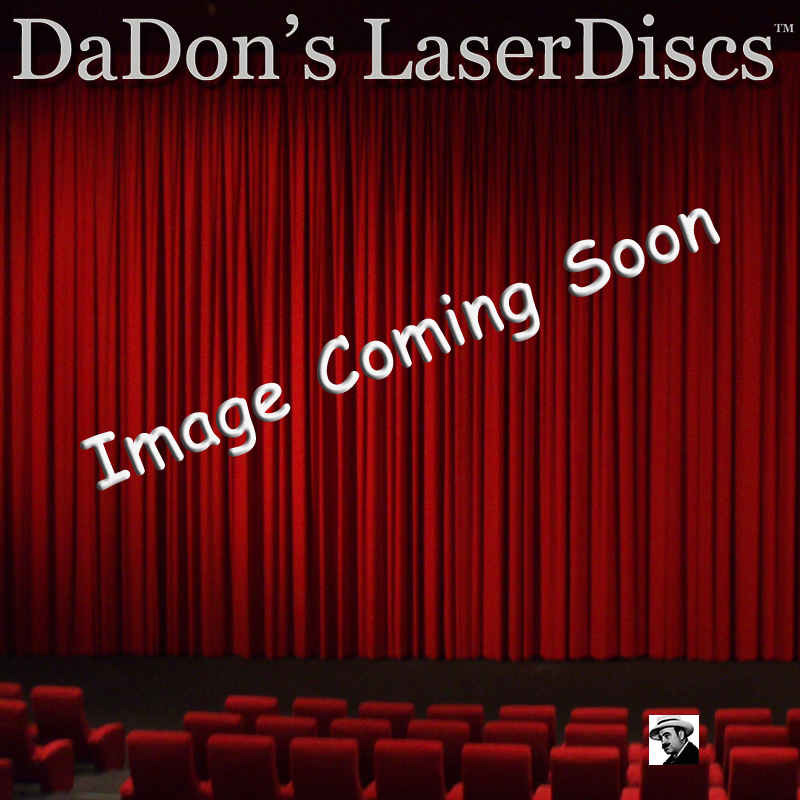 - Color Genre: Family Rated PG Country: USA LaserDisc Movie Storyline: It is a pivotal moment in the lives of The Baby-sitters Club--seven very special girls growing up in Stoneybrook, Connecticut. With most of the girls turning 13 and the summer upon them, they hope to devise a brilliant plan to make some money, have some fun and keep their remarkable friendships intact, but with new boyfriends showing up, rival girls, and long separated parents, the baby-sitters will test the fabric of their long-standing friendships. Each girl rises to the challenge in her own way and by the summer's end they discover their friendships have not only survived, they have thrived and flourished.